So...let's look at this one from a science standpoint. You don't have to spend 10-18 years 'growing' a machine before it's ready to work. Machines are ready to work the minute they come off the factory floor. So... can you list any reason why someone would want to use humans? We can bash elements together and form new elements. Why couldn't a technological species just whack two common elements together and make whatever they wanted..."Star Trek" fabricators with any element you ever wanted.
. Look at Nazca were entire mountain tops have been scraped clean .. Just a thought I have not seen this angle talked about . That was done by glaciers. I don't know about glaciers. Nazca is in the tropics and the elevation is not that great. Mesas are generally formed when a plateau (or other flat formation) undergoes water erosion. Valleys are cut, leaving level higher ground in between. But they're not even very flat. 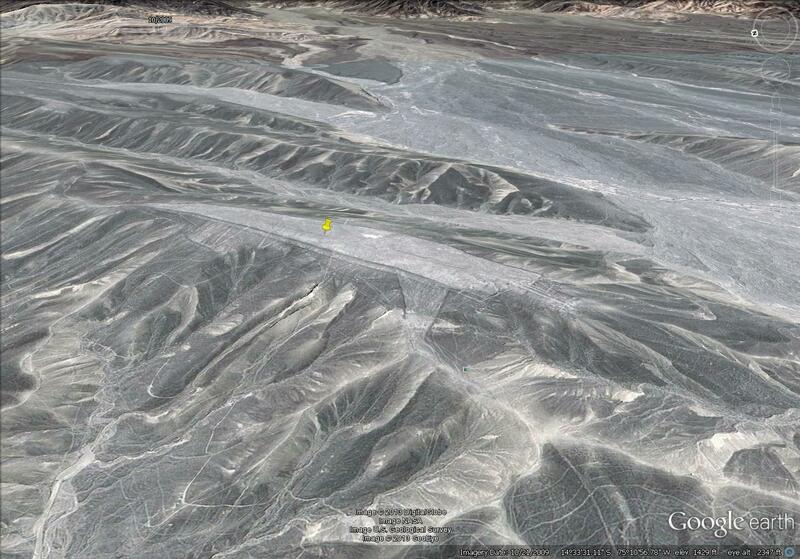 Why put a runway up on a ridge when there are wide open (and flat) areas very nearby? I stand corrected. I looked it up...result of subduction.